Reza Rabiee is a member of the business law practice group. 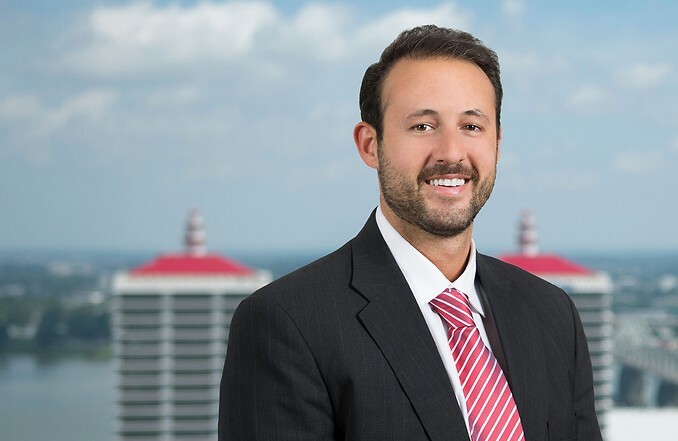 He focuses his practice in the areas of corporate law, economic development and incentives, mergers and acquisitions, real estate development and construction, commercial lending and financing. Reza regularly assists clients in a variety of industries, including real estate development, alcoholic beverage, restaurant and manufacturing. A Louisville native, Reza previously served as a legal intern for Louisville Downtown Development Corporation, and during his time there he researched various federal, state and municipal incentive programs.